You are reading about: "Fuel Games and Cryptokitties bring you "The Cat in the Pack" until the end of January 2019"
The Australian blockchain game development studio Fuel, the creator of Gods Unchained, have announced their partnership with Axiom Zen’s dApp game OG Cryptokitties. This collaboration addresses one of the pain points of dApp gaming: You have something valuable in the form of an in-game token of one game but there’s often no way to use that value in another game, as every dApp game uses its own tokens. Some dApp games like Etheremon have taken steps to solving this problem for the in-game money, the fungible token, by partnering with Kyber Network. 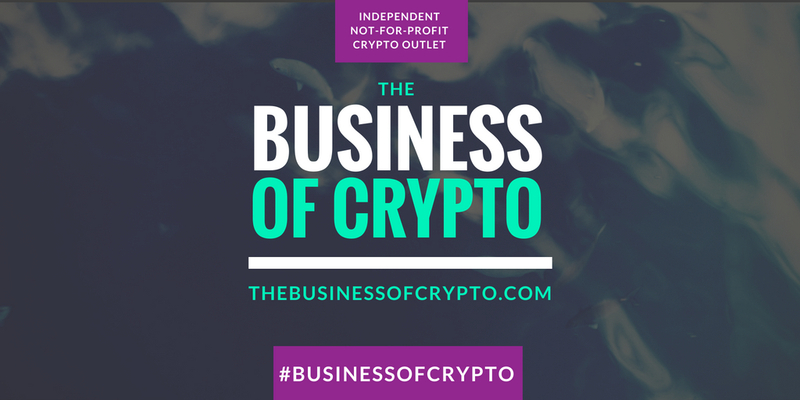 That allows for token swaps between various kinds of cryptocurrency tokens. Fuel is now coming with something similar, but for the collectible - so that you can show off and trade your accomplishments transformed into rare in-game assets across multiple games. 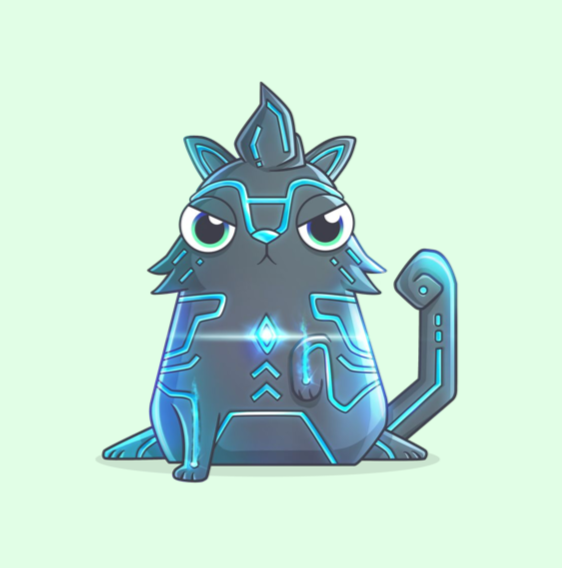 For the next two weeks only, Gods Unchained players who own a CryptoKitty will be able to purchase a limited edition card pack (“The Cat in the Pack”). The pack grants the player a unique and tradable talisman that represents their Kitty as a statue in Gods Unchained, in addition to a rare Genesis pack. You’re free to use as many Kitties as you like. Similarly, Cryptokitties players will have the opportunity to purchase or discover limited edition Gods Unchained themed Kitties. From January 17th to January 28th, 380 Special-Edition Gods Unchained Aeoncat Kitties will be sold. 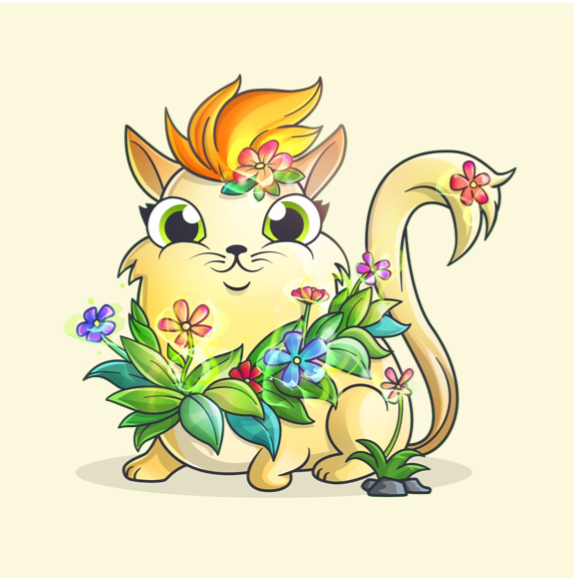 From January 10th to January 21st, Tally the Purrocious will be discoverable in CryptoKitties by breeding a cat with the right combination of traits. If neither of these two Kitties seems rare enough for you, there will be also a draw to win the one-of-a-kind Exclusive Hypurrion Kitty. 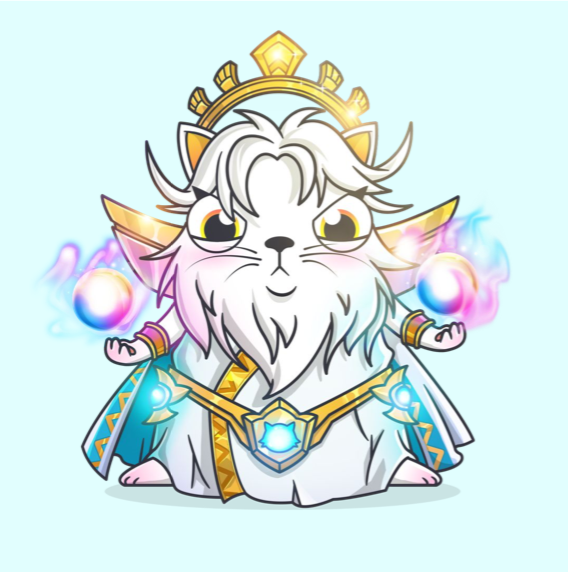 The Hypurrion Kitty is modeled after Hyperion, a Gods Unchained card that auctioned for 146 ETH in August 2018. You are granted an entry for the draw with purchasing a Special Edition Aeoncat Kitty. The offers are valid for two weeks, last offer closes on 28th January 2019.